Get ready for a life full of celebrations.. 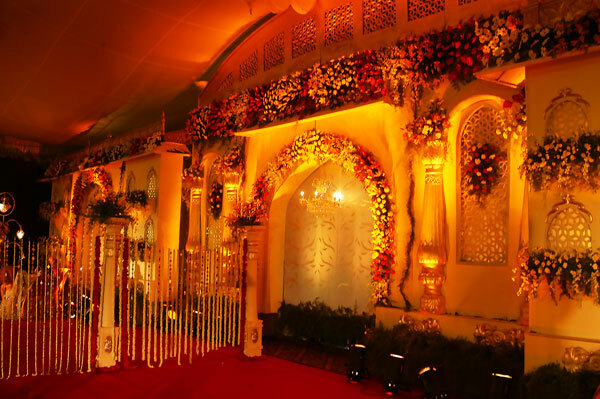 Throughout its history, Palace Sheesh Mahal has been the setting for countless lavish weddings and events. Today, the Palace’s neo-Classical décor and new contemporary spirit add life to its initial splendour and its fabled past. We welcome you to become part of the legend. 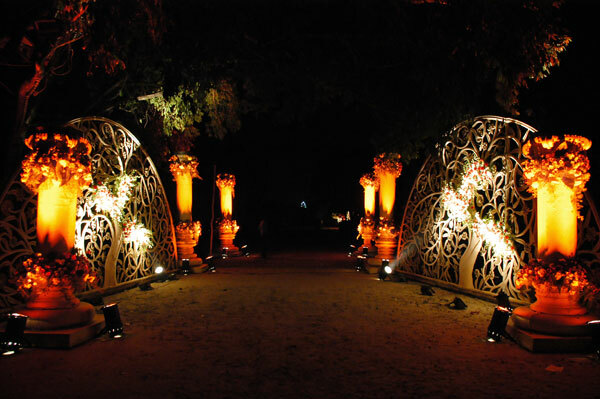 Palace Sheesh Mahal is open year round for events. 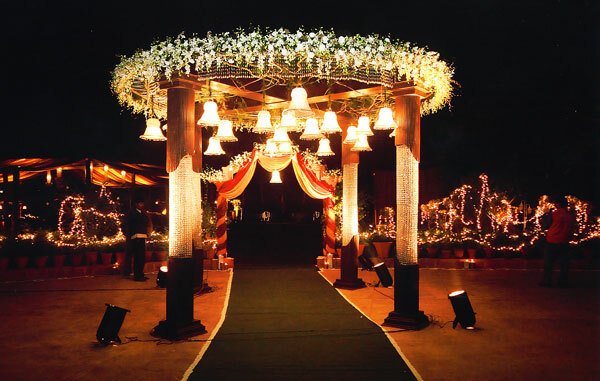 A truly spectacular place, surrounded by gently breaking winds from big trees adding to it's old world charm, luscious green lawns on a secluded location, breathtakingly enormous palace, exclusive dining wing with separate veg and non – veg kitchen, private parking space with vintage pole lanterns like a storybook and dramatic views of the Garden city. Your guests will make a grand entrance across a splendid inviting lobby. 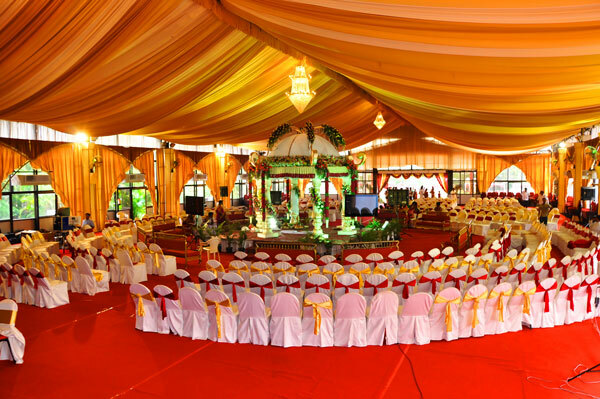 It is the ultimate wedding venue in the minds of many brides to be and there can be no doubt that exclusive Palace Sheesh Mahal creates an amazing venue. The historic attachment with Palace Sheesh Mahal also set an ambiance that is unique. That in itself adds to the total experience. 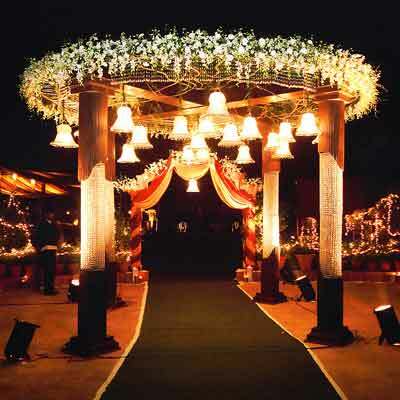 The ideal setting for a unique wedding you’ll remember for the rest of your life. 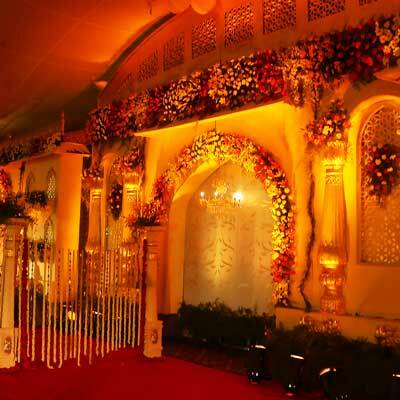 Reception at Palace Sheesh Mahal has flexibility and charm. Events vary dramatically, some require outdoor greens, some indoor comforts and others require both. Palace Sheesh Mahal offers truly spectacular scenery, and acres of grounds, all adding to the benefits of being considered for your next luxury location. 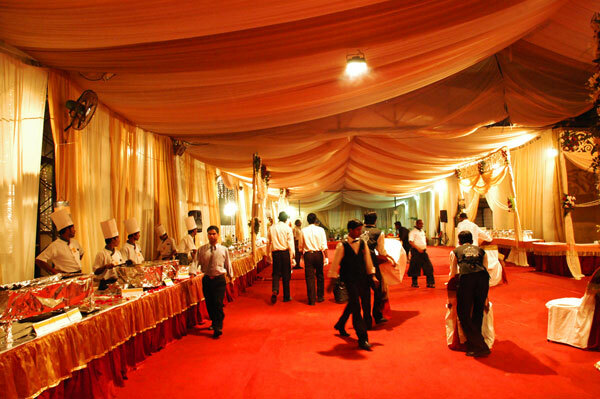 Successful Corporate Events is all about knowing your audience, now Palace Sheesh Mahal gives you an extra dimension.So take the first step to a successful corporate events by contacting Palace Sheesh Mahal. Especially for large groups of business people who appreciate the more relaxed private surroundings. 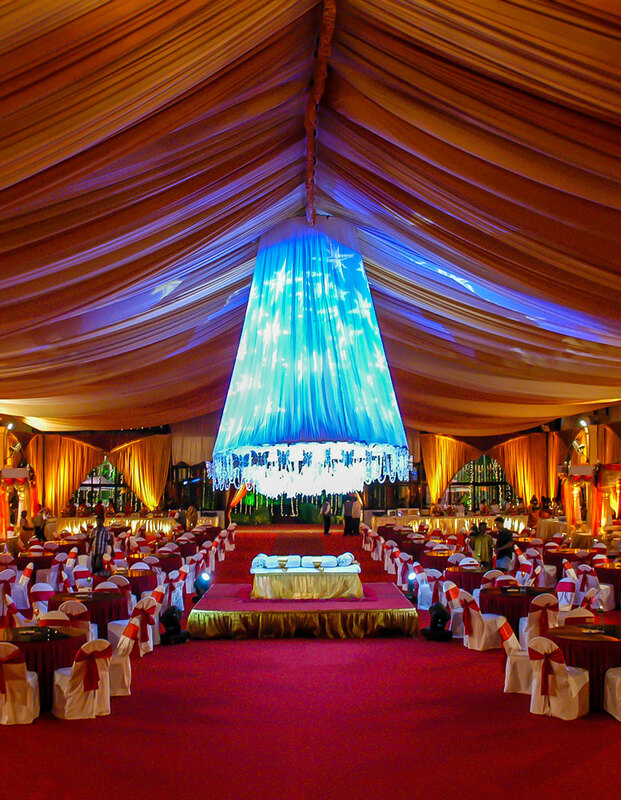 The Palace Sheesh Mahal awaits to host luxury private banqueting and family gatherings at any time of the year. Providing a décor delight to the occasion. Combined with a choice of awe-inspiring green views, peace and tranquillity, luxury intimate hideaways, offer you unobtrusive service to host special occasions, parties, events, celebrations & much more. 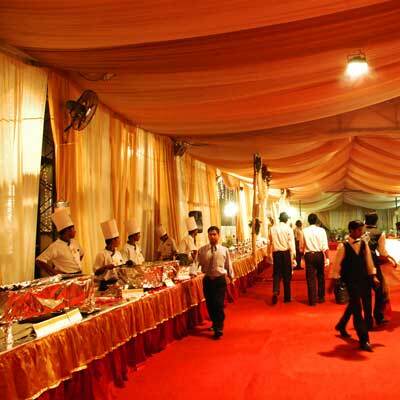 Make your Festive Celebrations one to remember with Palace Sheesh Mahal. 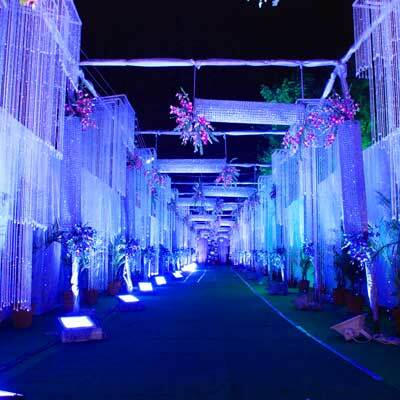 This is one of the finest Festive Celebration Venues for Christmas, New Year Celebrations Diwali, Eid, Holi many more. Festive Celebrations are always special. So spread the festive spirit with feast, rituals, singing, party games and entertainment. Absolutely amazing!!!!!! People are still raving about our wedding!!!!! Palace Sheesh Mahal has it all. Breathtaking views and modern amenities. Our wedding was all that we dreamed of and the staff was top notch. We are so blessed to begin our happily ever after here. Thank you, we will get in touch with you shortly. 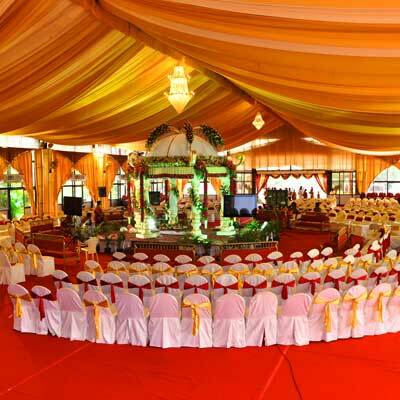 Palace Sheesh Mahal is 6 acres luxury Venue in Palace Grounds Bangalore, India. 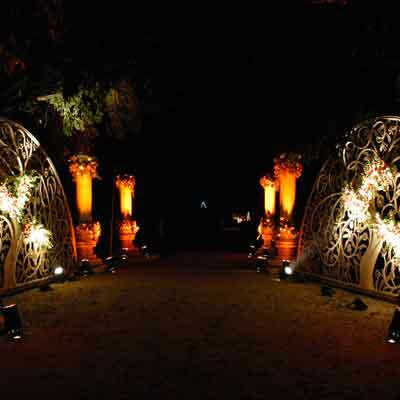 The Most Beautiful Wedding Venue in the Royal Palace Grounds of Bengaluru. 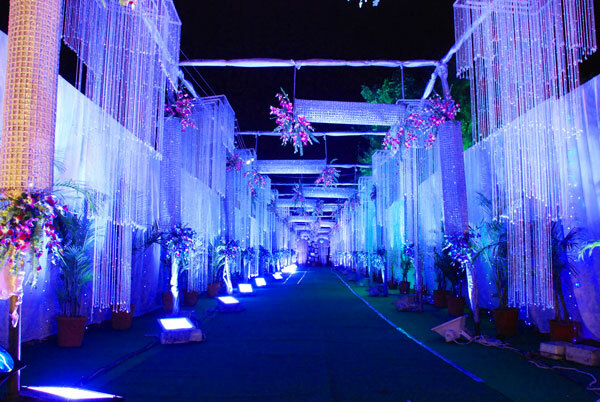 The Venue has the Most Beautiful Palace, Luscious Green Lawns, Gardens, Two Seperate Veg and Non-Veg Kitchens, Huge Dinning Hall, 1000 Cars Parking Space, Four Rooms, Inclusive of All Mordern Luxury Aminities with Grand Entrances.